If you live out on the West End of Billings, you might have received this magazine in your mailbox. 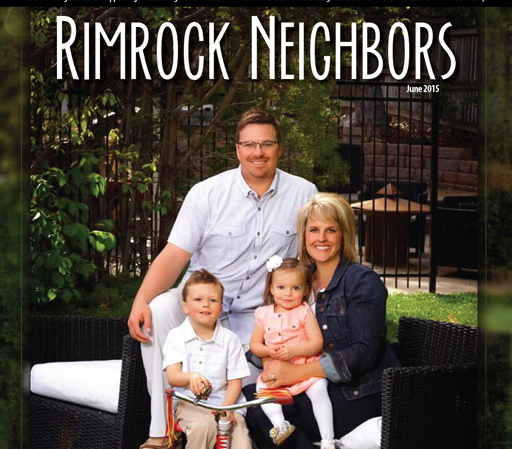 The Lapito family was featured on the cover of the June 2015 edition of Rimrock Neighbors. You can read the full article on our website. We ordered extra copies, so next time you are in for your appointment, feel free to grab one.